MAKERS is the award-winning video collection of women's stories. And we're bringing these inspirational and amazing stories to young readers in a book! Did you know that Kathrine Switzer, the first woman to complete the Boston marathon in 1967, was almost pulled off the course before she could finish the race? And that Mae Jemison, an astronaut, was inspired by a Star Trek character to pursue her passion in science? Behind every successful woman is the fascinating story of how she got to the top. And throughout history, trailblazing women have opened doors for those who followed. 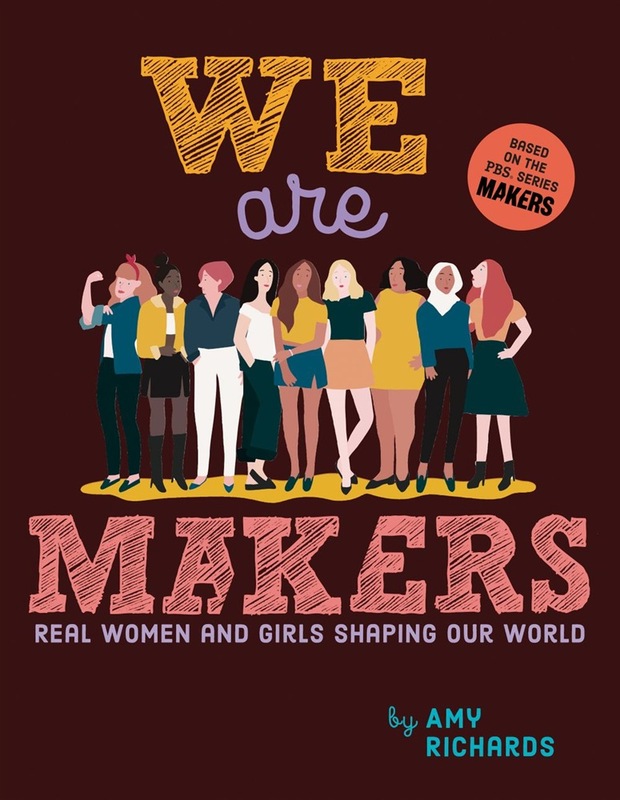 Based on the rich collection of interviews and documentaries from MAKERS, this book introduces pioneering women from all walks of life. Readers will get to know these women's hopes, dreams, challenges, and accomplishments in chapters filled with personal stories, historical information, inspiring quotes, and much more. They will learn about the women's movement and its impact today, and about common experiences women have. Most importantly, they'll be inspired to follow their dreams and become MAKERS themselves! 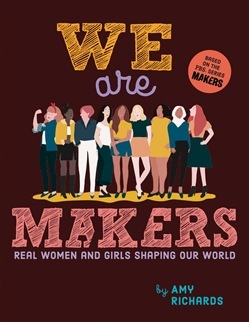 Acquista We Are Makers in Epub: dopo aver letto l’ebook We Are Makers di Amy Richards ti invitiamo a lasciarci una Recensione qui sotto: sarà utile agli utenti che non abbiano ancora letto questo libro e che vogliano avere delle opinioni altrui. L’opinione su di un libro è molto soggettiva e per questo leggere eventuali recensioni negative non ci dovrà frenare dall’acquisto, anzi dovrà spingerci ad acquistare il libro in fretta per poter dire la nostra ed eventualmente smentire quanto commentato da altri, contribuendo ad arricchire più possibile i commenti e dare sempre più spunti di confronto al pubblico online.